Grill restaurant, recently took home a silver medal at the International Salon Culinaire competition. The International Salon Culinaire is the UK’s largest and most prestigious Chef competition programme. Showcasing terrific skills and talent within the culinary industry, the contest comprises of four competition categories; Salon Display, Skills Theatre, Live Theatre and La Parade des Chefs, the latter being the category in which Webster won silver in the College Canapé Competition. 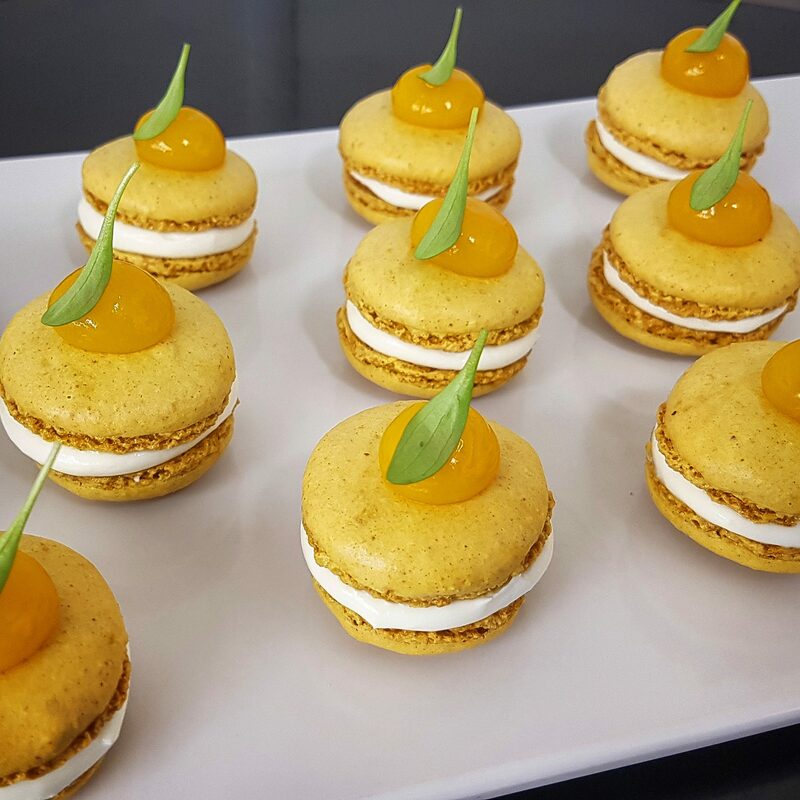 The dish that ultimately brought The Belfry man his success was a curry macaroon, goat’s cheese mousse and mango chutney gel that came from some rigorous brain-storming with Ryder Grill Head Chef Ryan Swift. Together they came up with a Birmingham street food theme, inspired by the fact the Balti Curry was originally invented in the West Midlands. 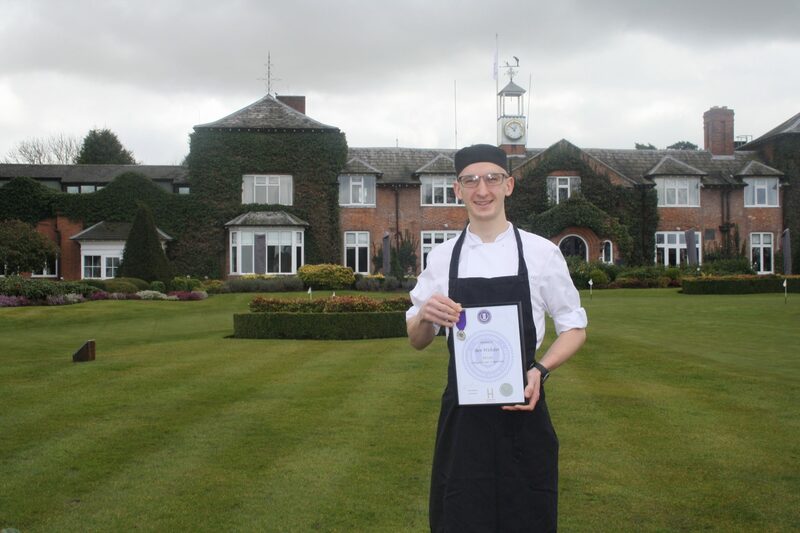 Having been at The Belfry for over two years now, Webster has gained experience around all sections of The Ryder Grill, as well as working in pastry banqueting and afternoon tea departments at the award-winning resort. Under the tutelage of Head Chef Ryan Swift and Head Pastry Chef Dean Cole, Webster has certainly learned from two of the best around. With three top class restaurants including the a la carte Ryder Grill, as well as Sam’s Club House and Rocca’s Pizza Pasta restaurant, The Belfry Hotel & Resort ensures quality dining for all those staying there. 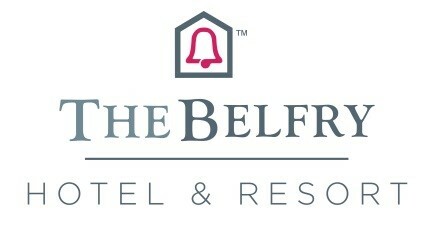 For reservations please visit www.thebelfry.com or email [email protected] The Belfry Hotel & Resort, Lichfield Road, Wishaw, Sutton Coldfield, West Midlands, B76 9PR.